What are the services available within the Customer Online Portal? 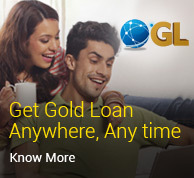 Through the Customer Online Portal, eligible customers can opt for online gold loan (OGL) disbursement, i.e. 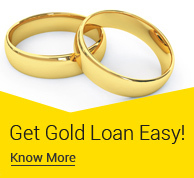 avail a fresh gold loan where the loan amount is instantaneously transferred to his bank account. 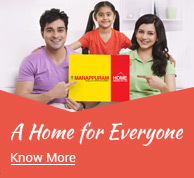 Who can access the Manappuram Customer Online Portal? All existing customers get access to Customer Online portal by entering their user ID and Password. How can the customer obtain ID and Password? 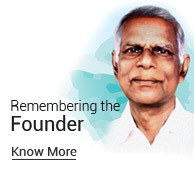 Customer ID is a system generated unique identification number issued to customers at the branch when they avail a gold loan for the first time. 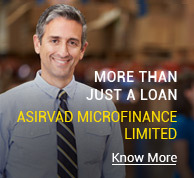 The Customer ID is recorded on the pawn ticket issued to customers by the branch at the time of availing the Gold Loan. How to retrieve password if one forgets? The customer can retrieve (or change) his password anytime through the “Forgot Password” option within the Customer Online Portal. 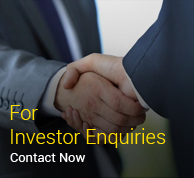 How can the customer carry out online settlement of Gold Loan? Is there any limit for conducting online payment transaction? 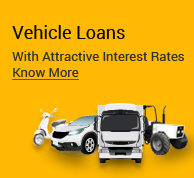 Transactions are restricted to maximum 25 times during a period of 30 days. Are there any extra charges for making online payments? Are credit cards allowed for making online payments under OGL? No, as of now Credit Cards are not allowed for online payments under OGL. 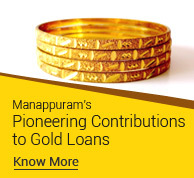 How can I become a Manappuram Customer? 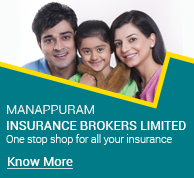 Please visit any of our branches with a valid Proof of Address (POA) and Proof of Identity (POI) to become a customer of Manappuram Finance Ltd.
What are the eligible documents for POA & POI? LPG connection receipt issued by a distributor of public sector oil companies (IOC, BPCL, HPL). Cheque book leaf which contains the full address. Pass Book issued by Post Office. Proof of address issued by Post Office. Motor vehicles registration book / certificate. Certificate of residence issued by Government / Local authorities.